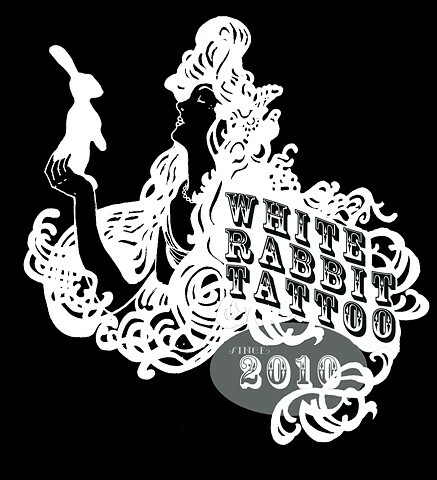 White Rabbit is a modern art tattoo studio, home to some of the most creative artists in the field. We pride ourselves for the calm and serene vibe that will instantly make you feel welcome. Come visit our relaxed and beautiful studio in Lower East Side, located right Here! Book an appointment with one of our artists and get an awesome custom-designed tattoo! We can use 100% Vegan products and ink! on demand. Here is how to request an appointment! The shop is open 7 Days a week (Monday - Sunday) from 12pm to 8pm.